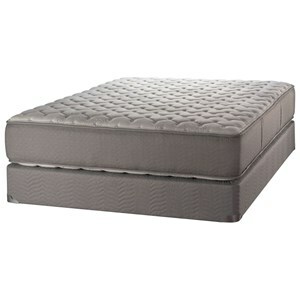 The Duality Essex Collection of Mattresses by White Dove, provides classic two sided mattresses. The core support is provided by the Foam Encased InnerACT™ Zoned Innerspring System. These smart coils automatically adjust to provide proper support and gentle comfort. White Dove mattresses are built to last using only quality components and high density foams. Come try one of these hand crafted mattresses today. Browse other items in the Duality Essex Firm collection from Wayside Furniture in the Akron, Cleveland, Canton, Medina, Youngstown, Ohio area.